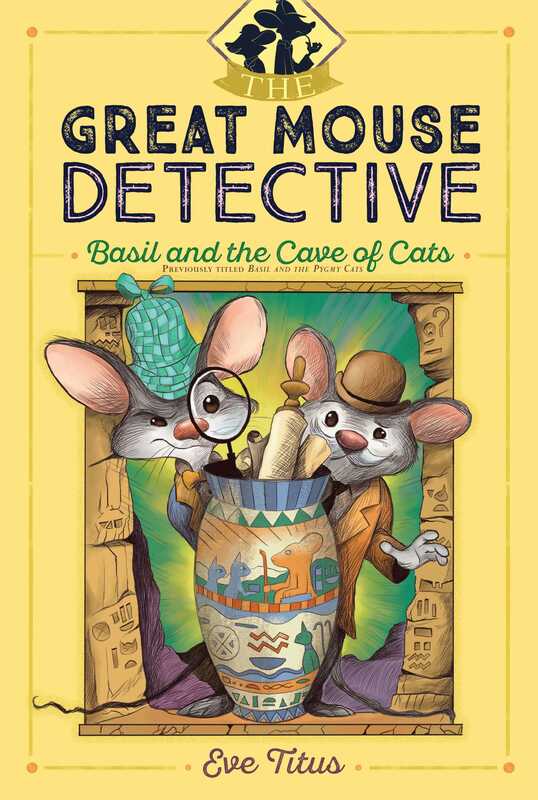 Named one of “13 Detective Book Series You Obsessed over as a Kid” by Buzzfeed.com and the inspiration for a hit Disney film, the masterful Great Mouse Detective series is now available to a whole new generation of readers! Basil the mouse detective sets off on a journey to solve one of the greatest mysteries of mousedom: Do miniature cats exist? Leading mouse scientists aren’t certain, but they believe that answers can be found in India. As Basil sets sail for the Far East—and the lost island of Kataarh—danger stalks him at every turn. Will Basil successfully unravel the mystery of these mini-cats and their mouse king? Paul Galdone (1907–1986) illustrated hundreds of children’s books, including the Basil of Baker Street series and the Anatole books, which received Caldecott Honors. He was posthumously awarded the 1996 Kerlan Award for his contribution to children’s literature.